Chrome 57 update was rolled out to Mac, Windows, and Linux last week, and now the latest version of the browser is being extended to Android devices. With this new update, Chrome Custom Tabs will now display more controls, and the web apps will have access to Android app’s drawer along with system features and notifications panel. In the last version of Chrome for Android, Custom Tabs were limited to just sharing, copying, and opening up in the full page browser. The new version brings along bookmarking, downloading, request desktop site, full controls, and lot more. Another feature, Progressive Web Apps now have an “Add to Home screen” option. Also, these web apps appear in the app drawer and system settings. Notifications will no longer appear via Chrome, and there will be an added functionality to open specific links in the browser. The new Media Session API offer more controls to the notifications. Websites will now be able to send more metadata to Chrome and notifications will now be able to feature album artwork on lock screen with option for play, pause, and skip. The Chrome 57 version for Android will also include features like article suggestions on the New Tab page, recently opened search engine as the default, Physical Web suggestions based on info in the address bar. There is also an added functionality that allows “Find in page” option in apps to open web pages in Chrome. 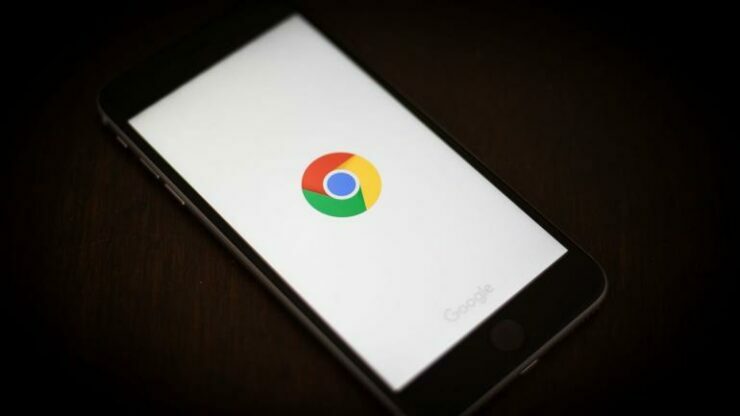 There are not many websites or users who make use of Progressive Web Apps, which means that its addition in the Chrome 57 might not make much difference for now. However, we can expect some developments in the scenario. Chrome 57 (57.0.2987.108) for Android will be available for download on Google Play by the next week. As we mentioned above, the new release comes with performance and stability fixes. Keep checking for the new update as it makes Chrome even better for Android.